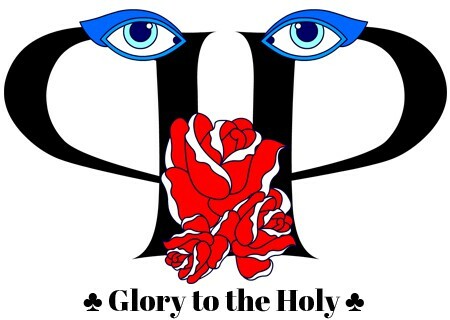 Glory to the Holy Grace 2k16 – Eclectico Studio, Bucharest. Step in your sovereignty so you can attend my divine party! The world is at our feet. No words can describe this ethereal beauty! No instruments can measure the supreme energy. Take a step back, your heart just skipped a beat! Welcome to my bright side of story. Heaven on Earth is at the reach of your arm, baby! This is the Time of Light and Enlightment therefore whoever fails to achieve the delicate understanding of the Universe shall rise or perish. I hold the key to unlock the door to – sit back, relax and follow me. The things I’ve seen, the moments I have lived, the knowledge I have attained I am sharing all with The Chosen Ones. The truth is it takes guts and undeniable faith to reach a spot in this Heaven of Earth I am living. This is 5D, baby. The next level. Private Subscription only. Have you learnt your lessons? If so, this is the escape button – I’m about to fly you to the moon AND back, baby. This Earth was God’s gift to you and I. Special thanks to my favorite fashion photographer, Volker Vornehm, this editorial took 45 minutes only. Welcome to the Future, darling! At the end of your tunnel, you’ll likely see me.